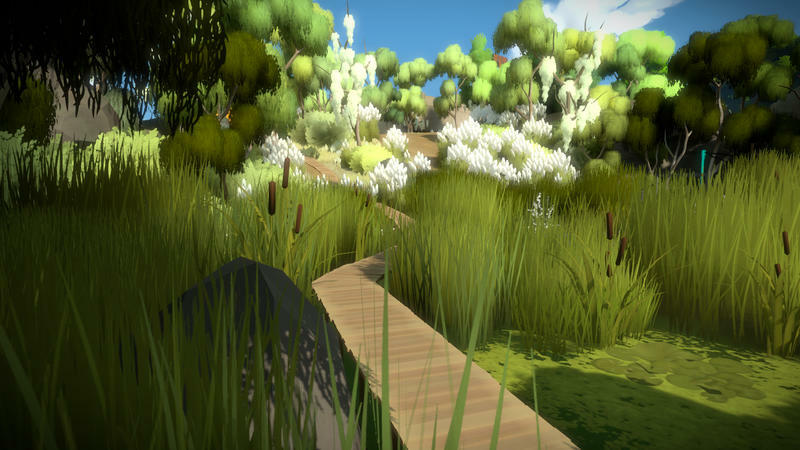 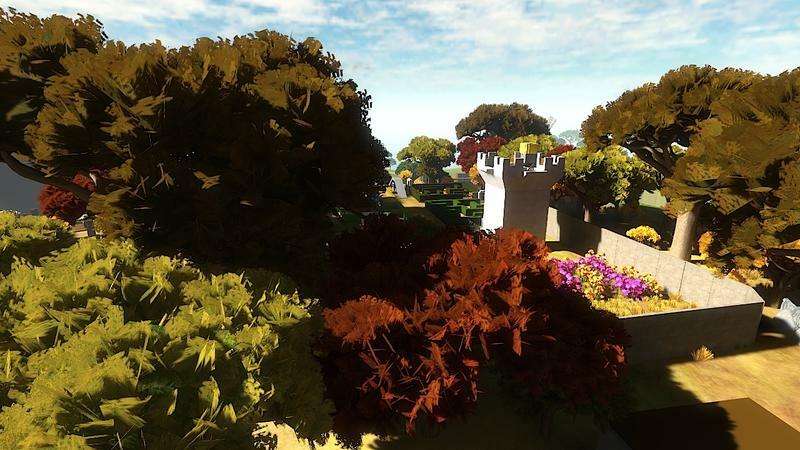 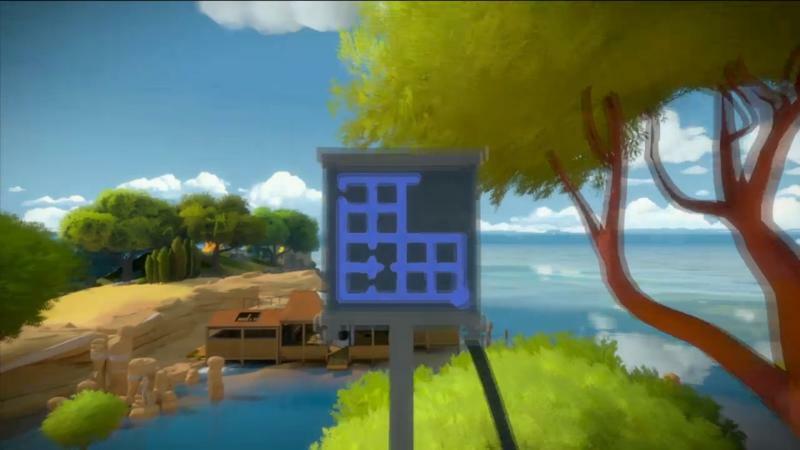 The Witness, an upcoming, mysterious, puzzle title from Jonathan Blow and his team, is apparently puzzle complete. 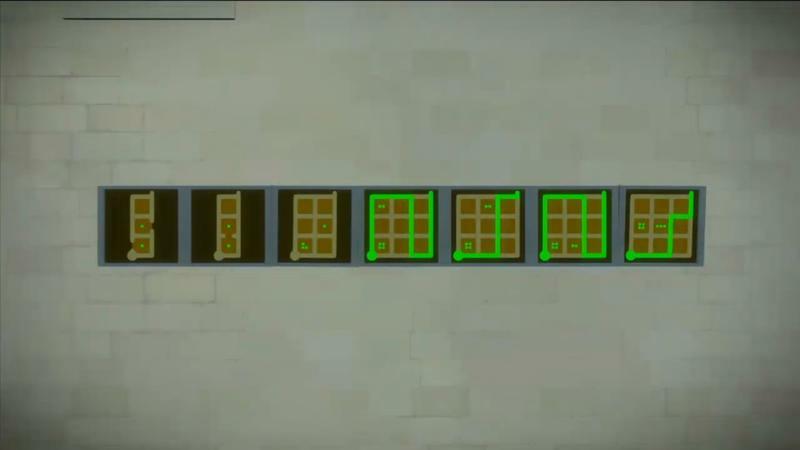 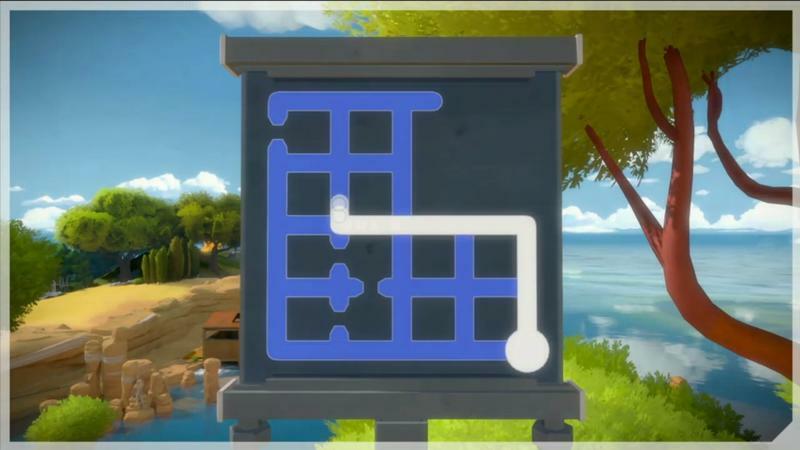 That means, according to the progress post on the game’s official site, that all the puzzles meant to be in the game are actually in the game. 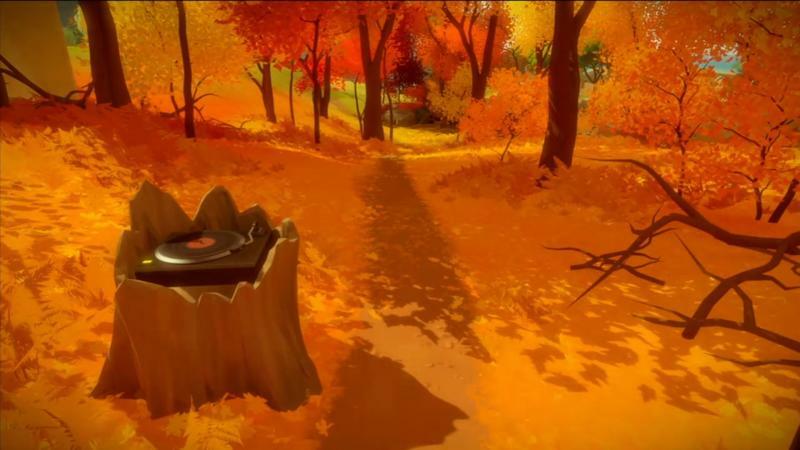 The word comes directly from Blow as he authored the post. 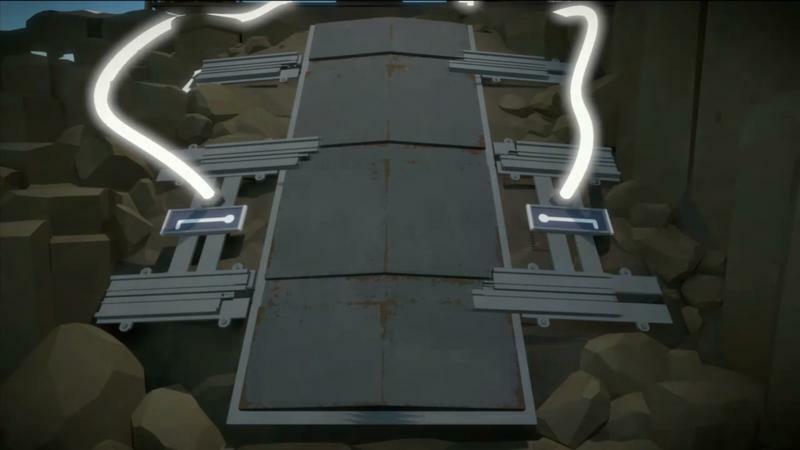 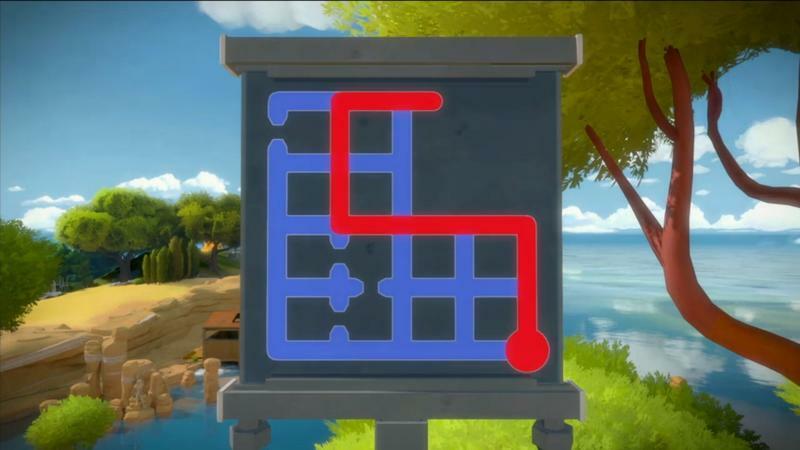 He writes that “there are currently 677 puzzles in the game,” though that number may change at launch if the team decides to, say, cut a few puzzles. 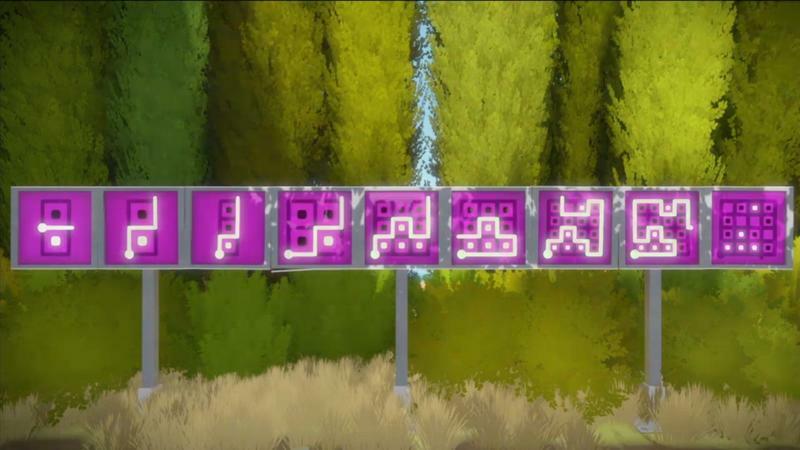 As far as the actual building of the game, well, the team isn’t done. 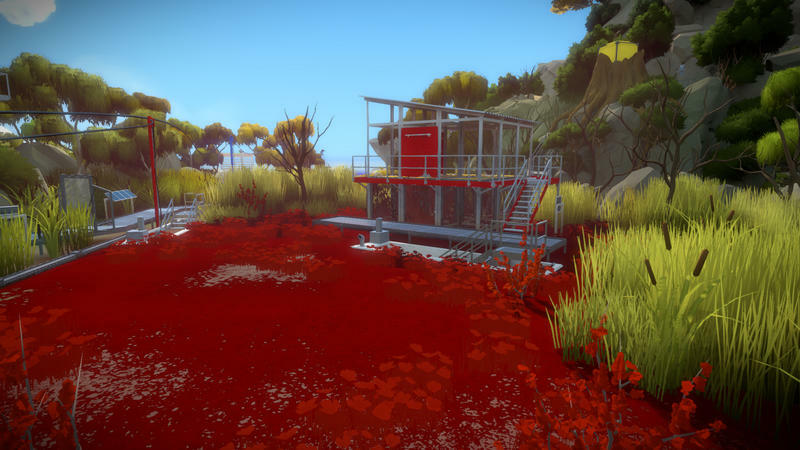 Here’s Blow once more, though this time he’s talking about a lot of the work left to come. 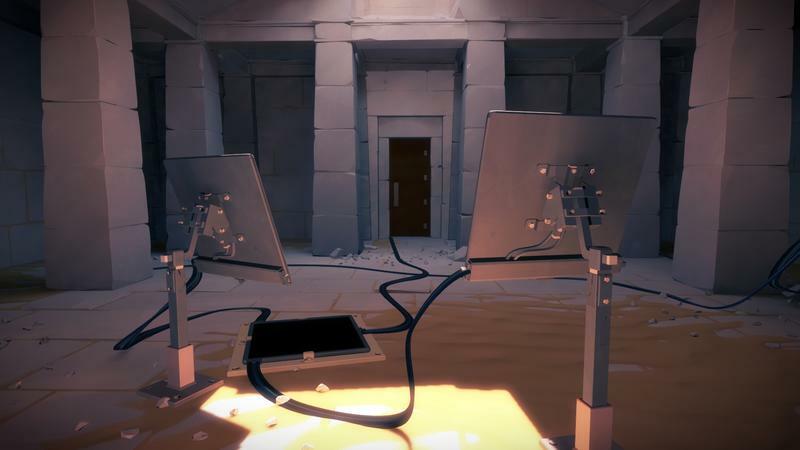 It does *not* mean that the game is done. 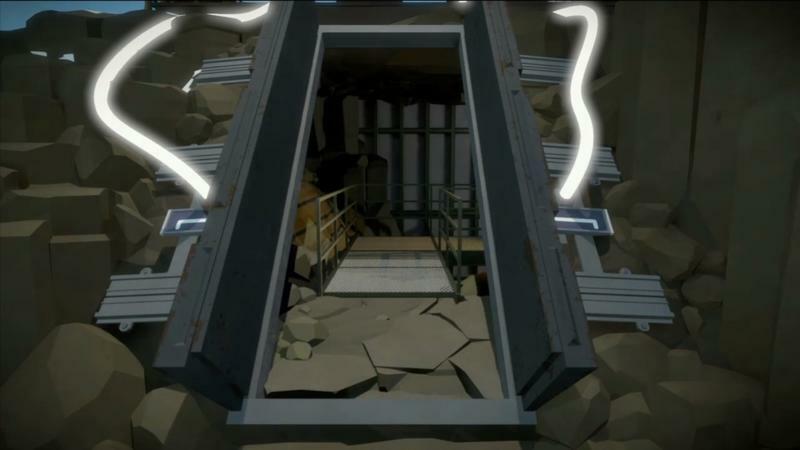 We still have a lot to do! 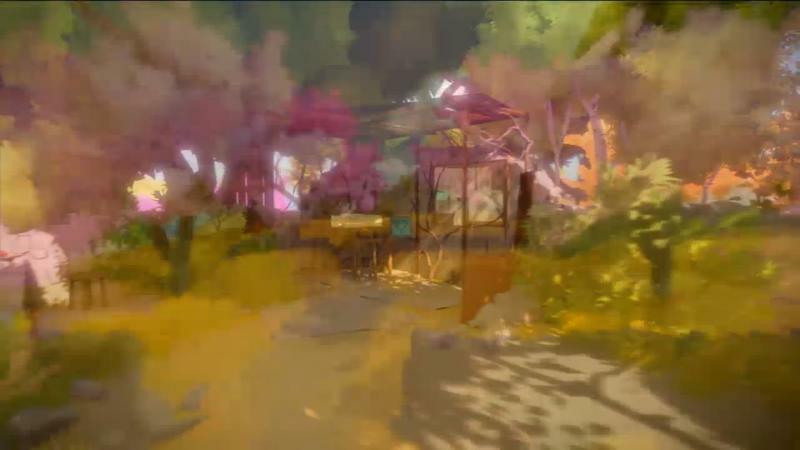 But it *does* mean that the nature of the work changes and becomes simpler, because we don’t have to be making high-level creative decisions any more. 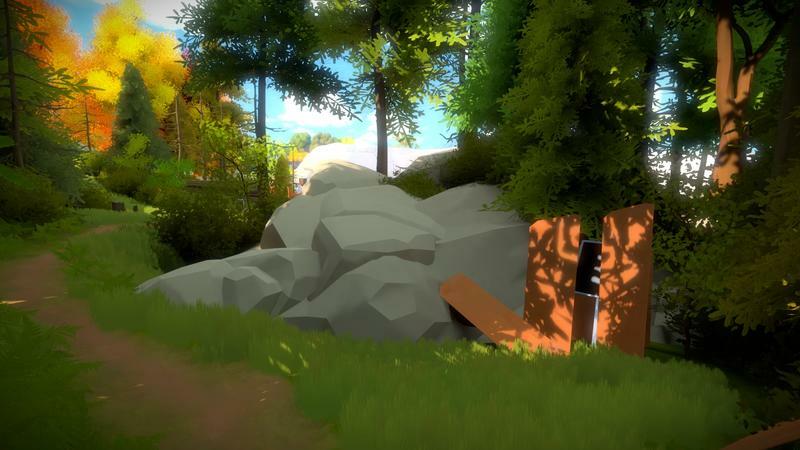 It is now much more about turning the finish-the-game crank (making sure stuff plays well and polishing it up) for anything related to game design, modeling and texturing. 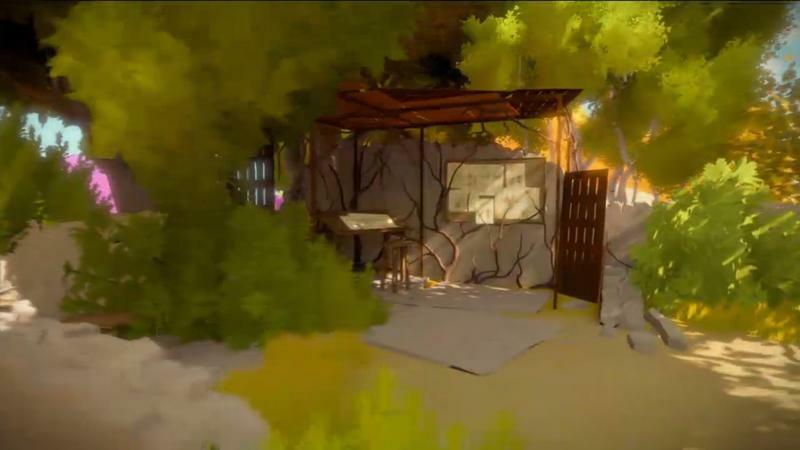 There are a few categories that still need creative decisions (story stuff, the menu system, etc), but for those of you who are awaiting the game’s release, this is pretty good news. 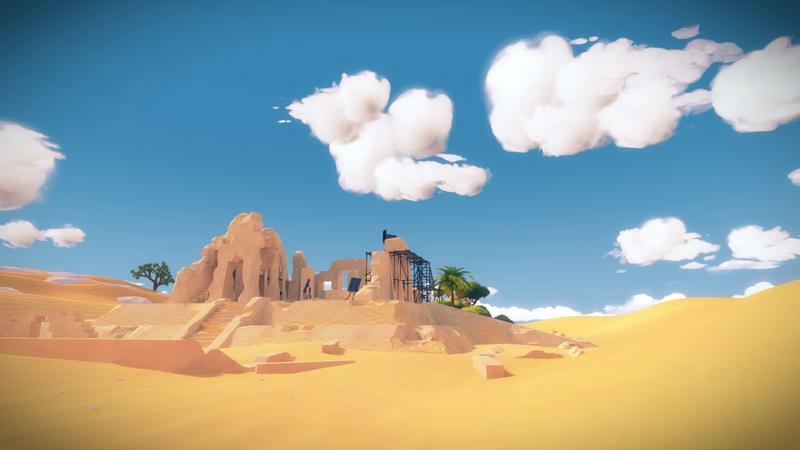 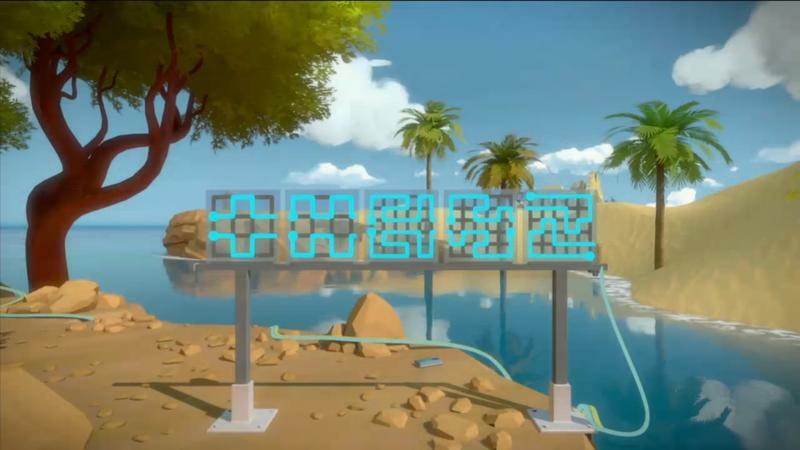 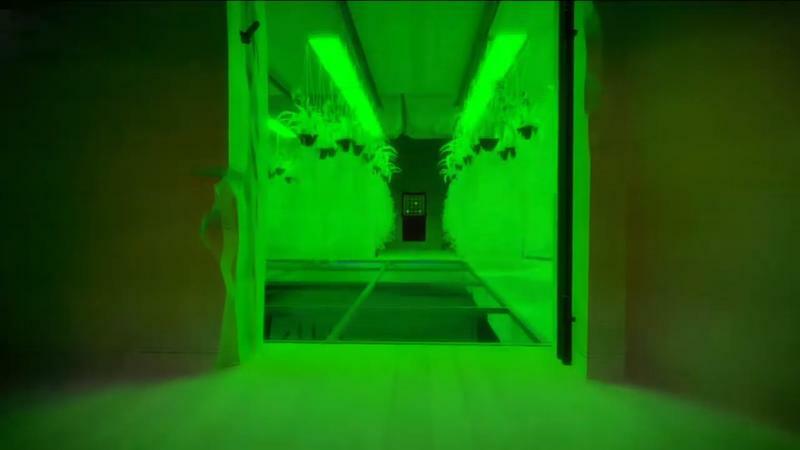 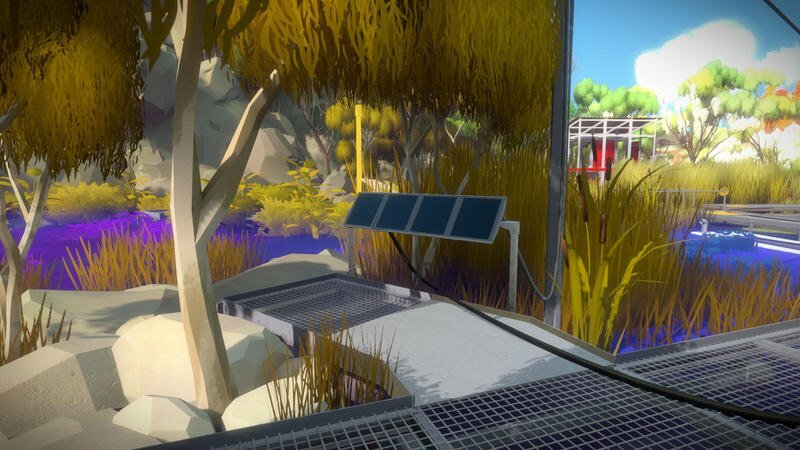 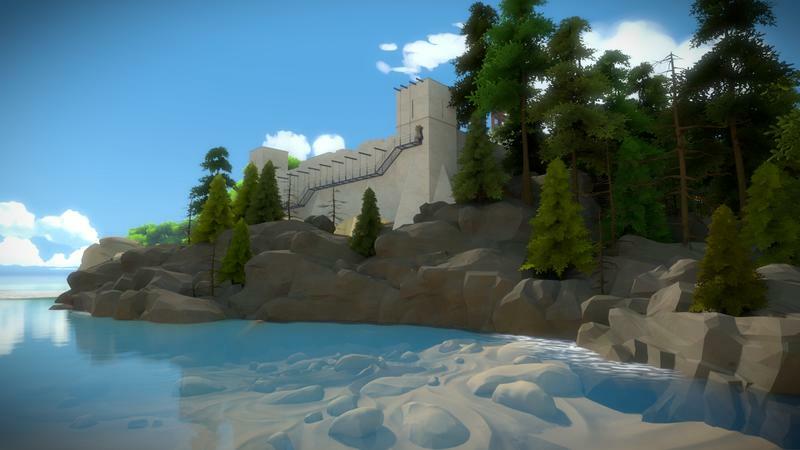 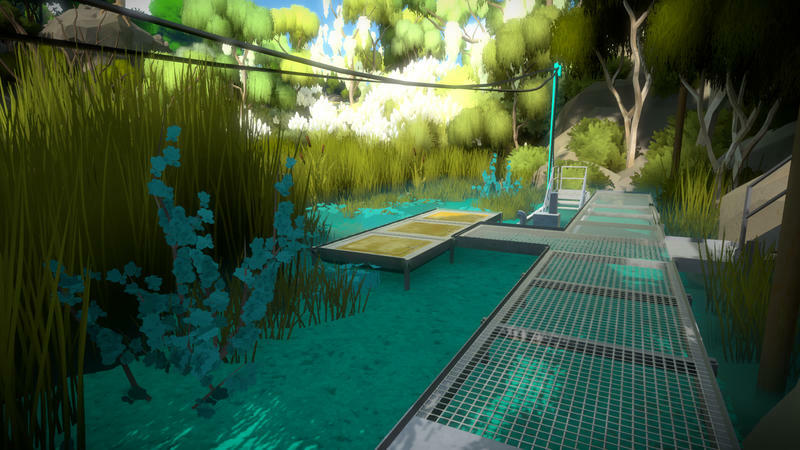 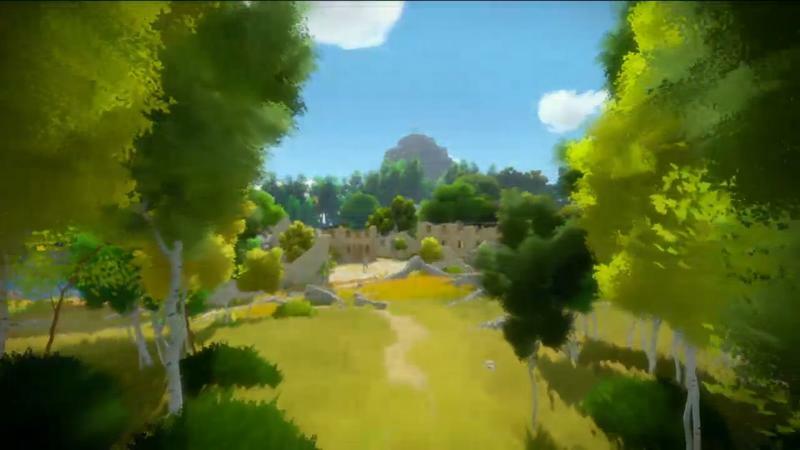 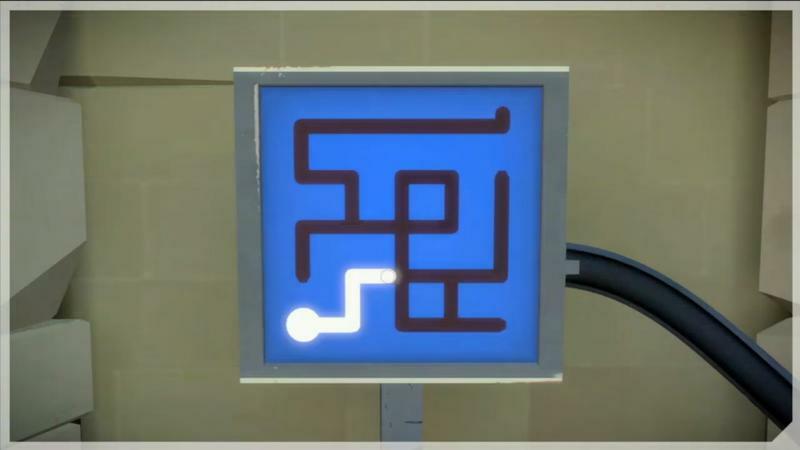 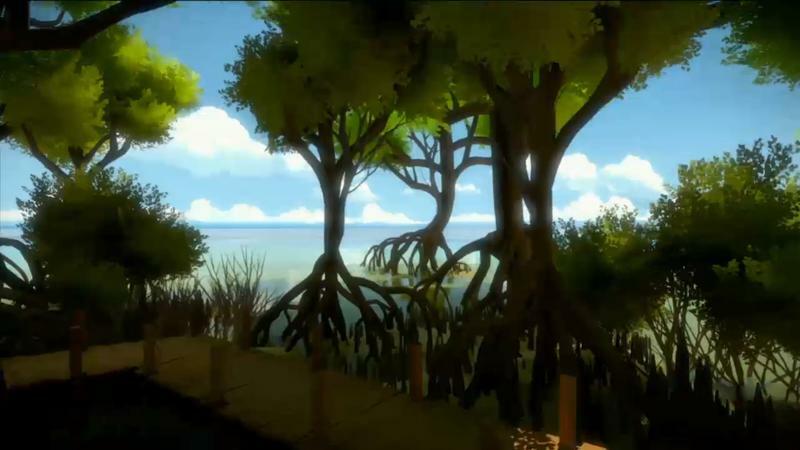 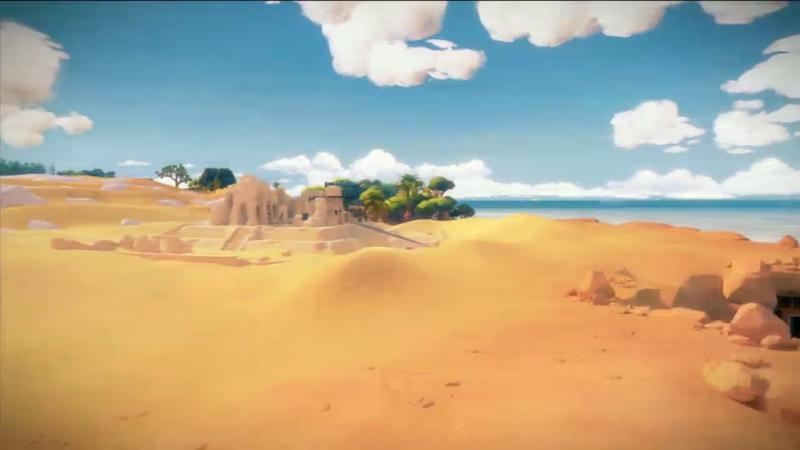 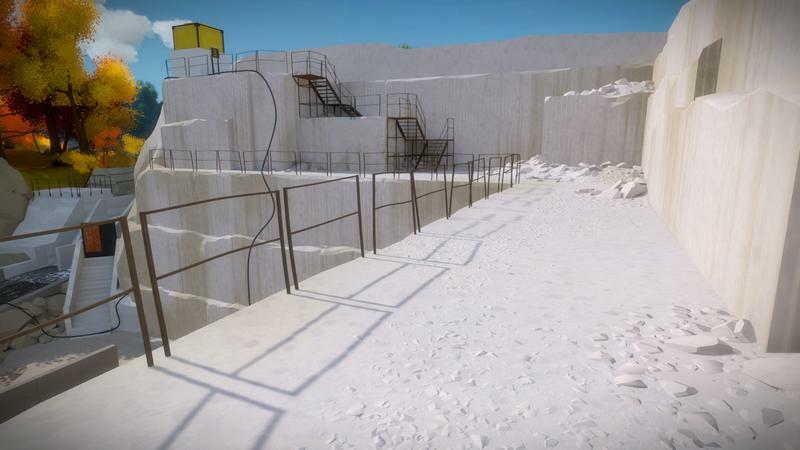 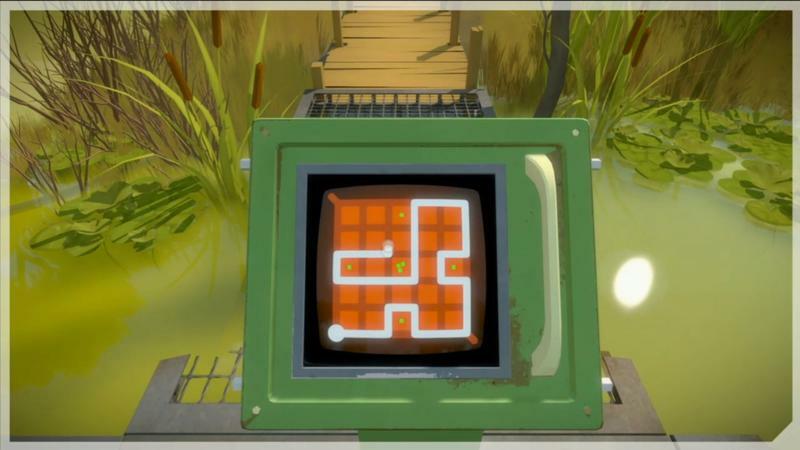 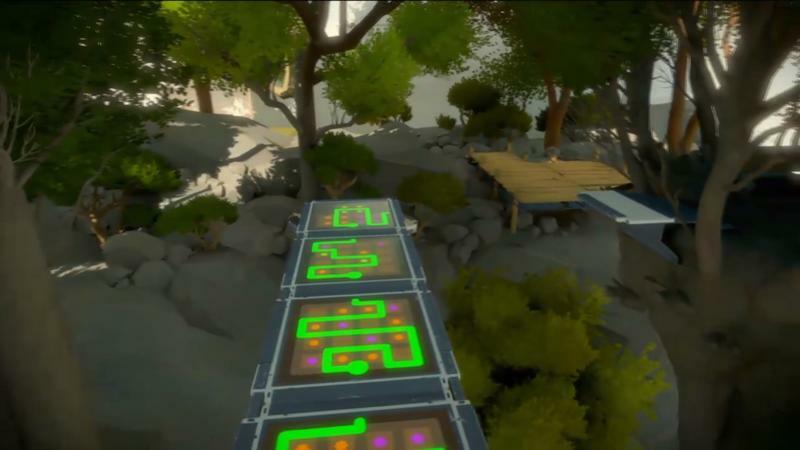 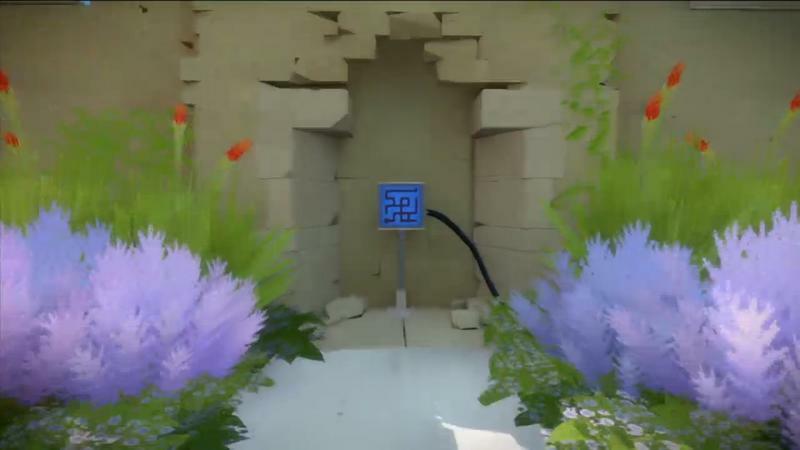 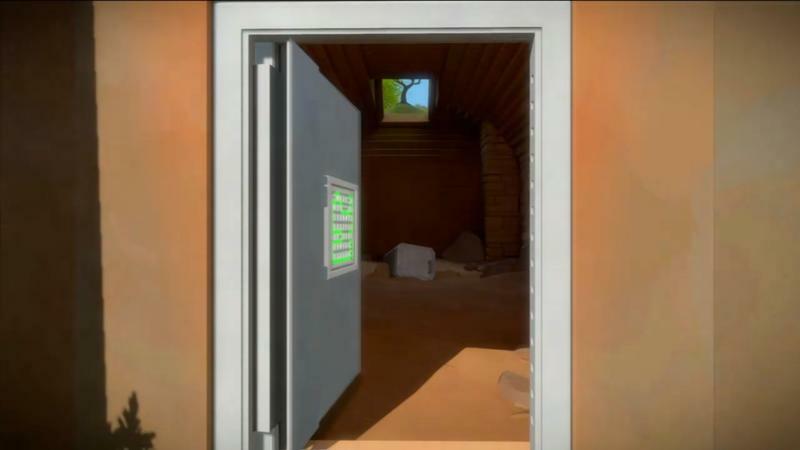 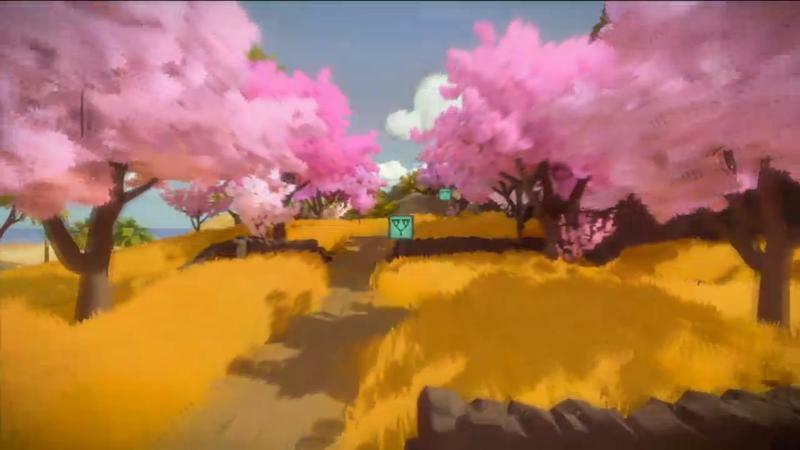 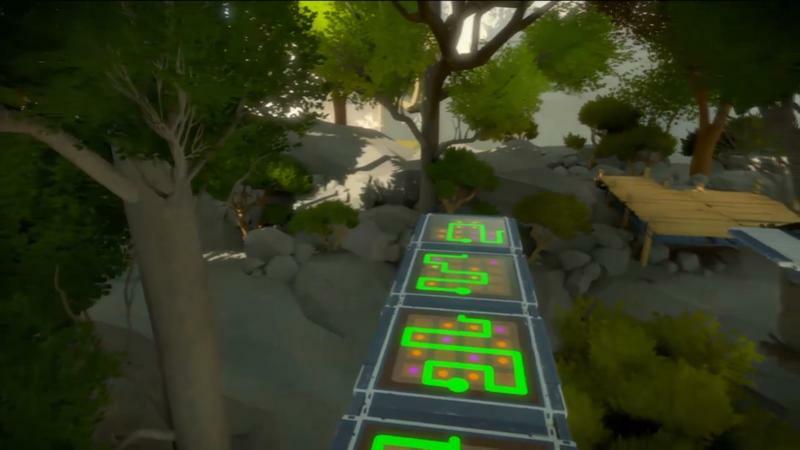 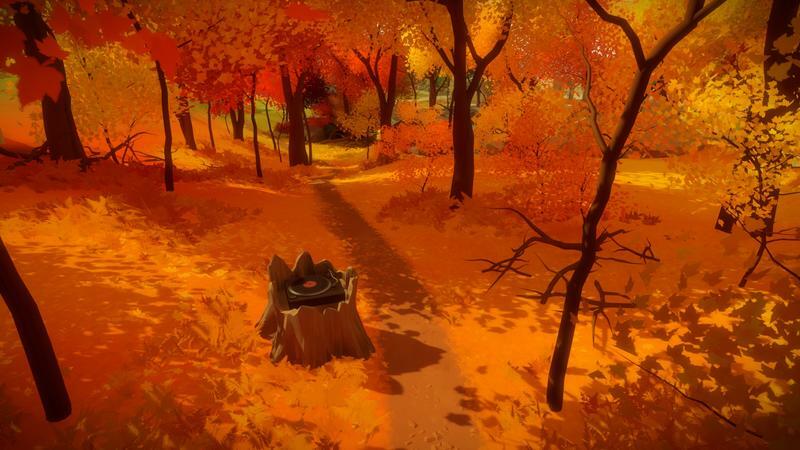 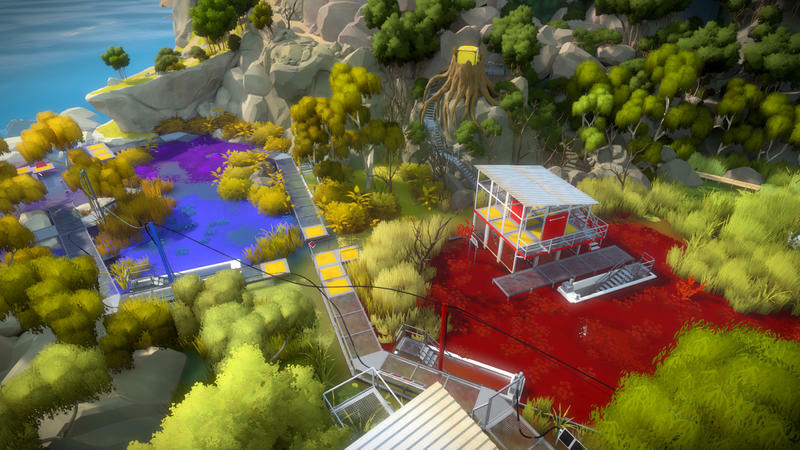 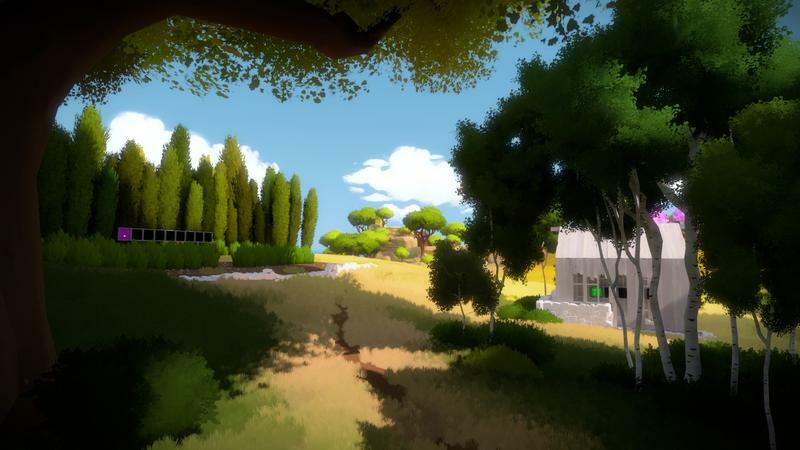 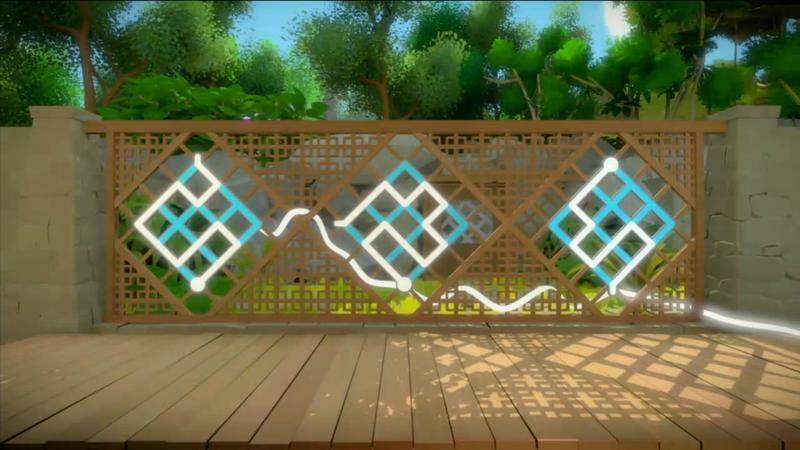 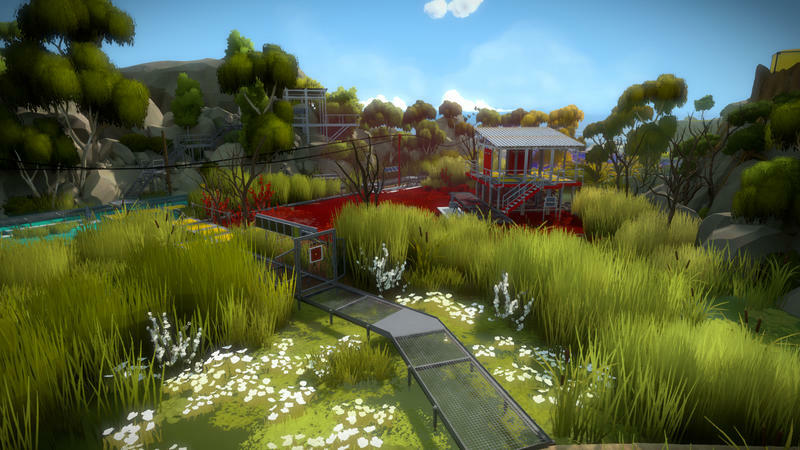 As a fan of mysterious, colorful and unique gaming efforts, I’ve been looking forward to The Witness ever since its initial reveal. 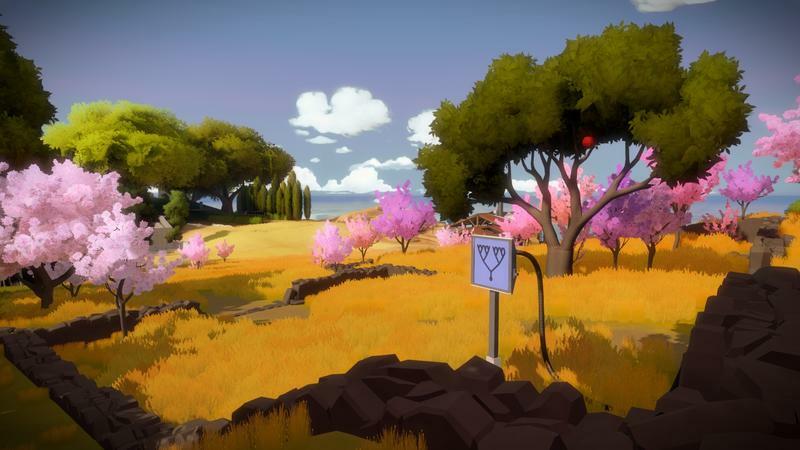 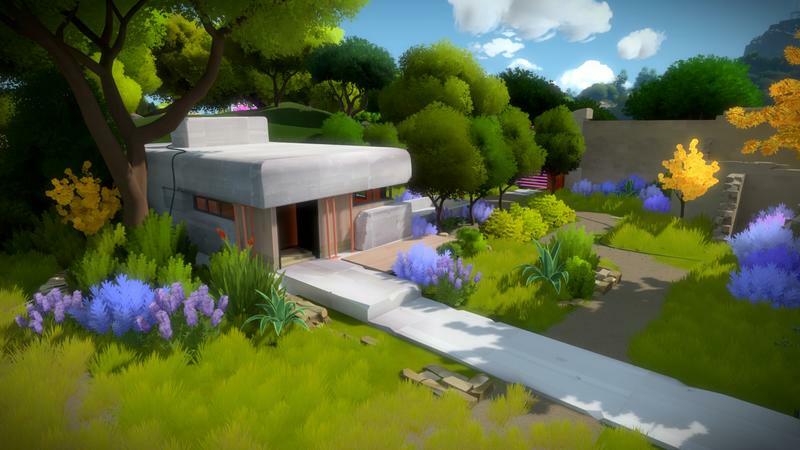 While we don’t have a solid release date for The Witness yet, we know that it will release on the PC and PlayStation 4 simultaneously. 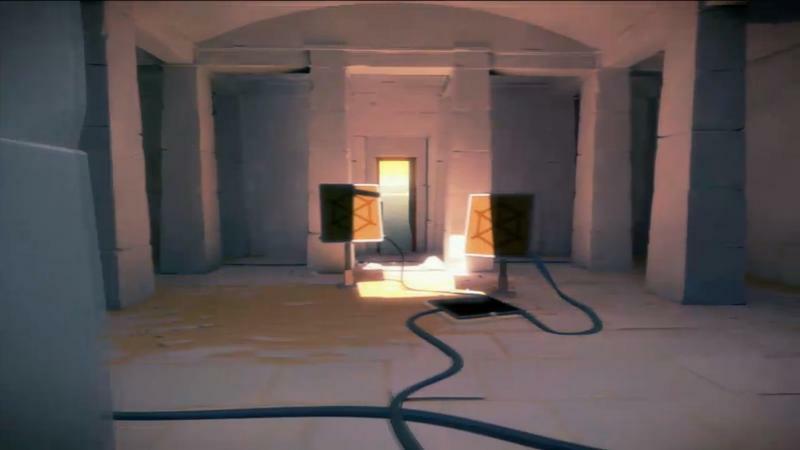 It’s also set to hit iOS and “other plaatforms” a bit later, according to its official site.